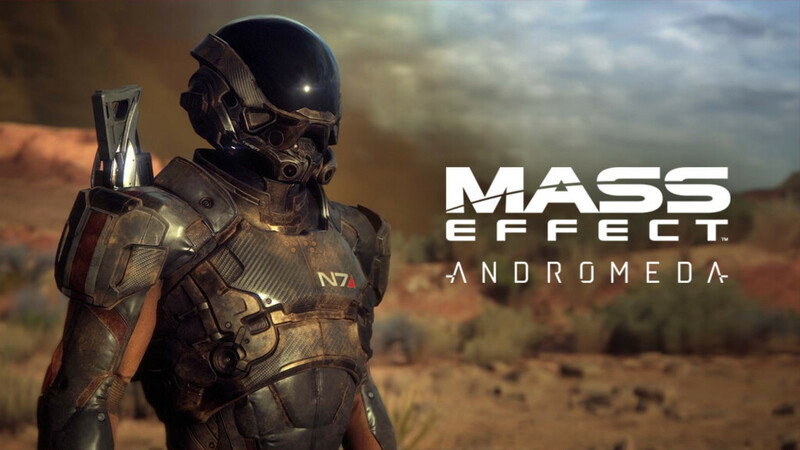 Mass Effect Andromeda is a big game with a whole lot going on. It’s complex enough without worrying how you’re going to be build your character. Sometimes you just need a little help with that. 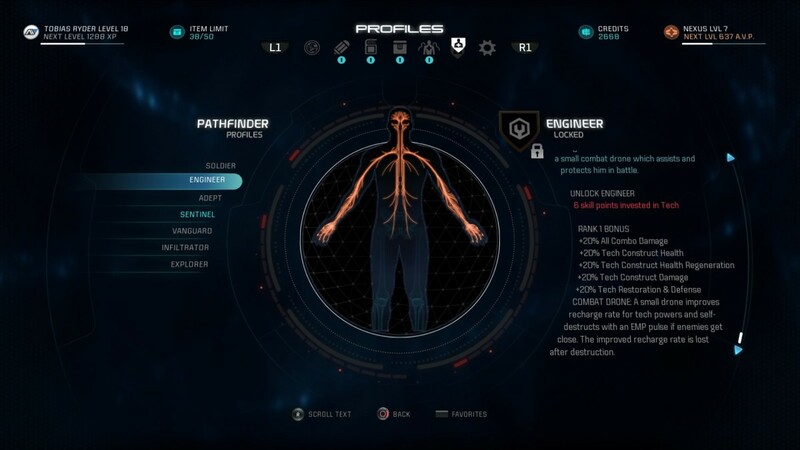 These guides are intended to give new players, or veterans looking to try something different, a helping hand when it comes to kitting out a new profile for their Ryder. 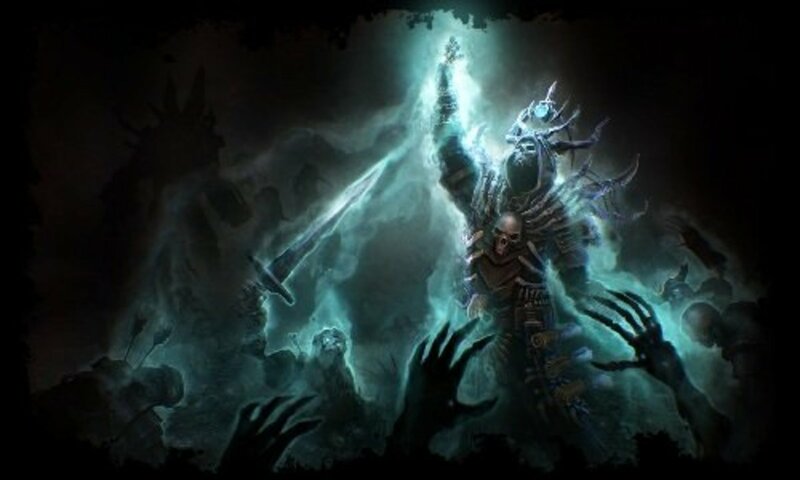 They go over the basic strengths and weaknesses of the class, a few sample builds, including what upgrades to take at ranks four, five and six. Along with this are other bits and pieces of information such as recommended party members to take along to compliment the playstyle, as well as some weapons to consider. 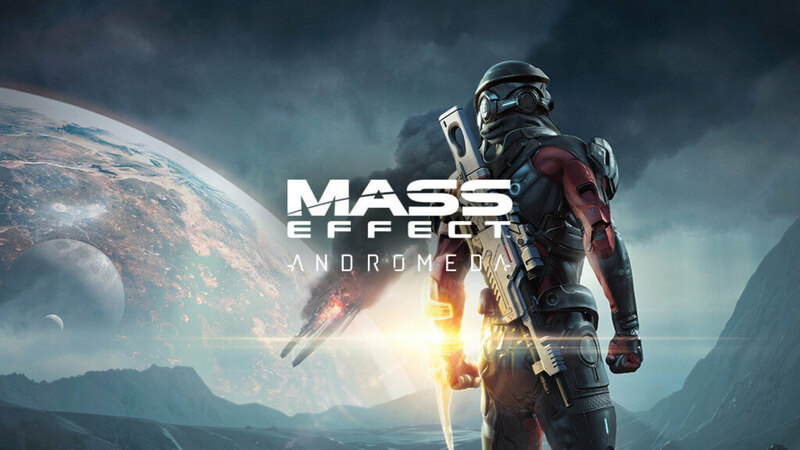 As always, these guides are not intended to be the “perfect” most over-powered thing you can do with any of Mass Effect Andromeda’s classes. Instead they’re intended as a helpful guide and stepping stone which you can tweak and customise to your own preferred playstyle, and, hopefully, they make playing the game more fun.Needless to say if you have any improvements or suggestions of your own don’t hesitate to leave a comment down below. That way, we can all benefit from any new strategies you have discovered. 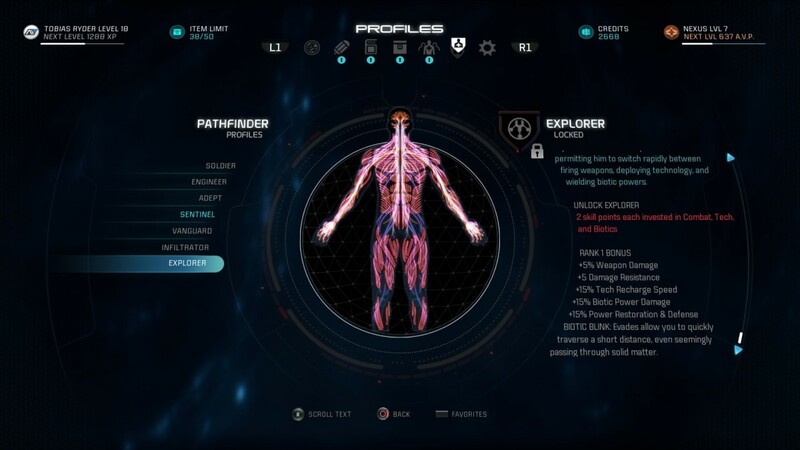 The Explorer is the brand new class added to Mass Effect Andromeda. Whilst all of the other profiles work similar to the classes used in the original trilogy, the Explorer is something new entirely. It comes with the ability Biotic Blink, which changes Ryder’s dash into a mini-teleport that covers more ground. In short, it’s the ultimate generalist, being capable of doing a little bit of everything in any situation.. Naturally, this makes for some pretty interesting combos that the other classes may not be able to take advantage of. That adaptability comes at the cost of focus, however. The Explorer will always be the jack-of-all-trades and that means whatever it does it’ll probably be doing it worst than a dedicated class. 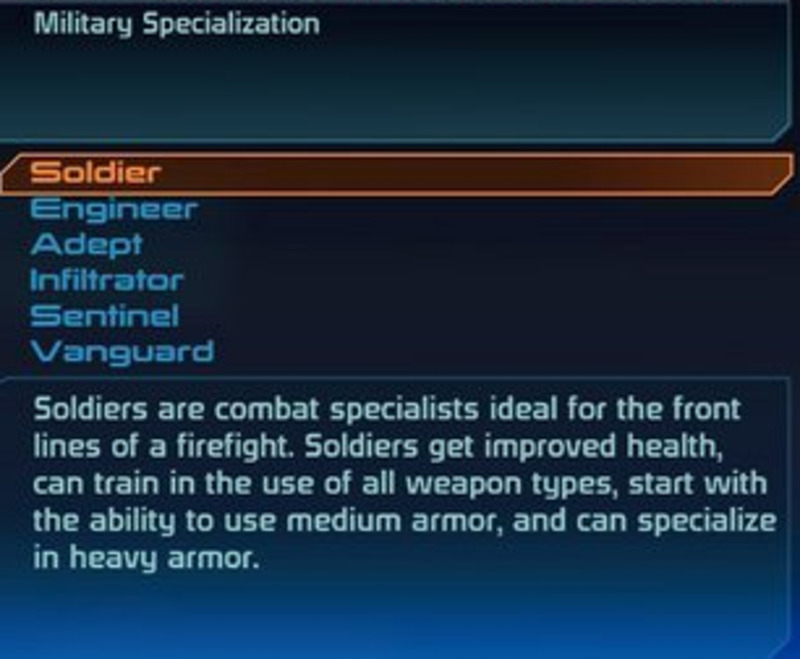 Worse still, many of the passive abilities in Mass Effect Andromeda reward players for using abilities of the same type, since it powers up all those abilities. Offensive Tech makes most tech abilities stronger, for instance. Given that the Explorer needs to stretch its skills across all three classes, it struggles to get the same benefit from these passive abilities as dedicated solo profiles, or even the dual-type classes. I’ll be perfectly honest and say that the Explorer is probably not the strongest class in Mass Effect Andromeda. In fact, it’s probably the weakest one. Coupling a generalist approach with a mediocre unique ability doesn’t make for the best overall strategy. That being said, there’s still some fun things to do with the class, and hopefully, with a bit of experimentation, you’ll find what works for you. This build goes for a little bit of everything, with a general focus on offensive tactics. Overload and Incinerate are the best tech skills, so they’re obvious inclusions, and also provide a built in combo between them. Backlash is a fun little ability that doesn’t needed to be buffed with biotic passives, and allows the Explorer a little more defence as it closes the gap to the enemy. Assault Rifles and Shotguns are the obvious weapons of choice here to compliment the Biotic Blink and Backlash, but you can try other weapons as well if you so choose. Barrier is simply a fantastic passive ability and one of the few biotic skills that happens to play really well with other classes. Saving Barrier in particular is a great skill to have handy for a class that’s going to be taking a lot of hits. Cora and Peebee make a good team with this build. Cora’s Shield Boost skill is great for any aggressive class, and PeeBee makes up for this build’s potential lack of crowd-control options. This is an attempt to make a really silly gimmick work. Annihilation compliments the Explorer’s Biotic Blink skill fairly well but requires that our other skills don’t mind having longer cooldowns. The tech constructs make for a great answer to that. Provided you’re smart about placing the turret, you shouldn’t need to spawn a new one in the same fight, and between it and the Remnant VI, you have your own built-in tech combo with Cryo Ammo and Detonating Missiles. The passive abilities remain the same, and the overall focus of the build is still on offense. After summoning your constructs, close the gap with Biotic Blink and get fighting the enemy as soon as possible whilst the turret and VI provide covering fire. Cora remains a good partner for this build and can be paired up with pretty much anybody. Drak or Vetra make good options here as damage dealers/sponges that can soak up attacks that might otherwise be aimed at your constructs. 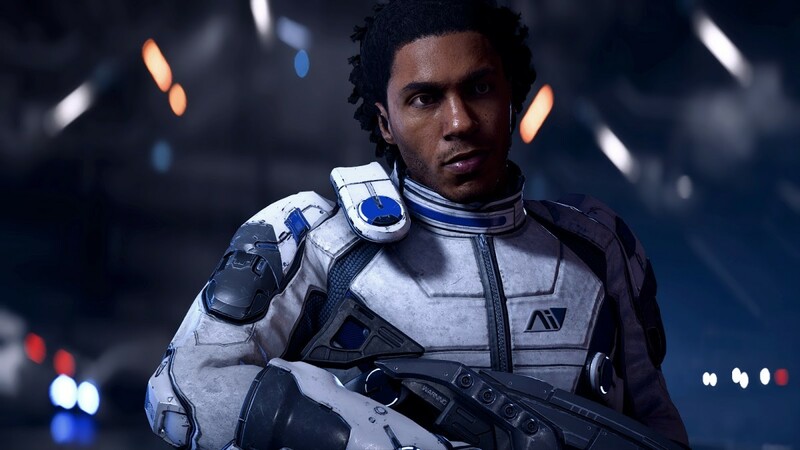 How to Romance Liam in "Mass Effect: Andromeda"